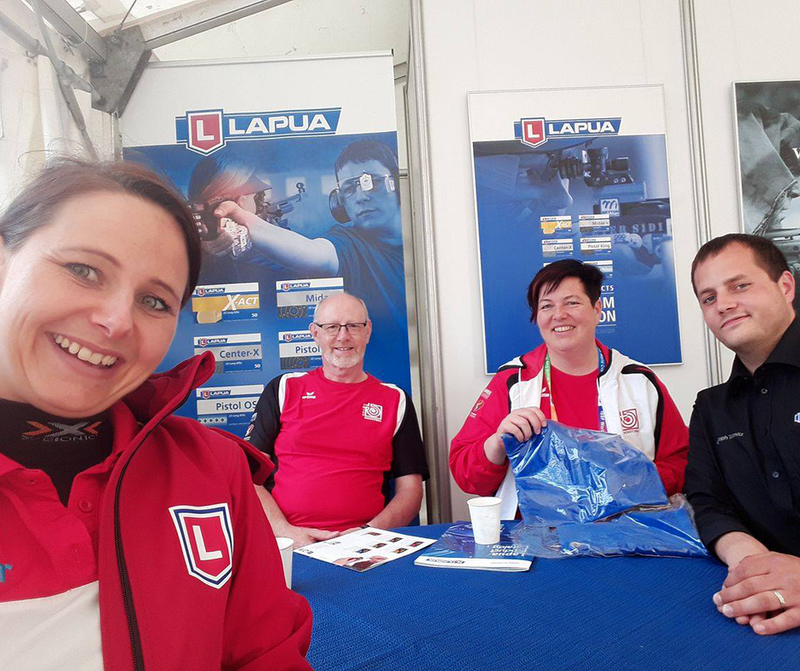 Above picture: at the Lapua stand, from from left to right Lapua team member Monika Karsch (GER); Ernst Gerber, the coach of Lapua Sponsored shooter Heidi Diethelm-Gerber (SUI); and far right Lapua staff member Christoph Tolonitz. The ISSF World Cup in Munich took place during 17 – 23 May this year. According to the ISSF, over 750 participating athletes from 80 countries took part in the competitions, and six world records were established or equaled. A lot of Lapua sponsored shooters naturally also took part in the competitions, and here are the best results of those. Congrats to all our athletes! 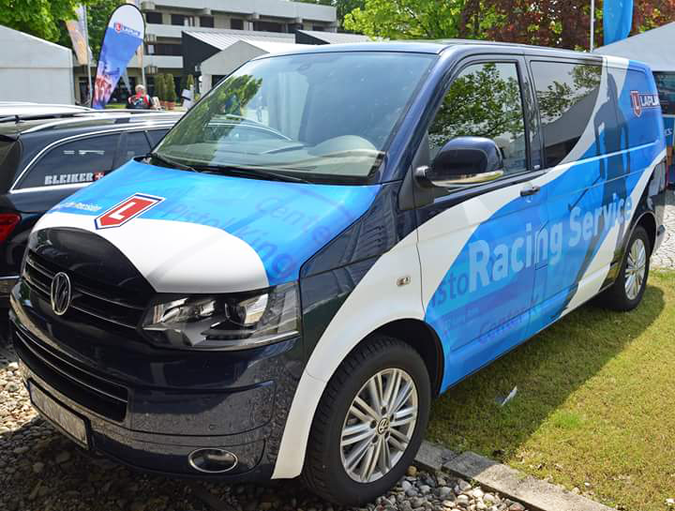 The Lapua van – you can’t miss it!